RSN’s Studio Hope was created with the vision of helping people express their creativity, make new friends, learn something new, share knowledge, lend a listening ear, teach a skill-set, take risks, encourage each other, have fun and enjoy the moment. 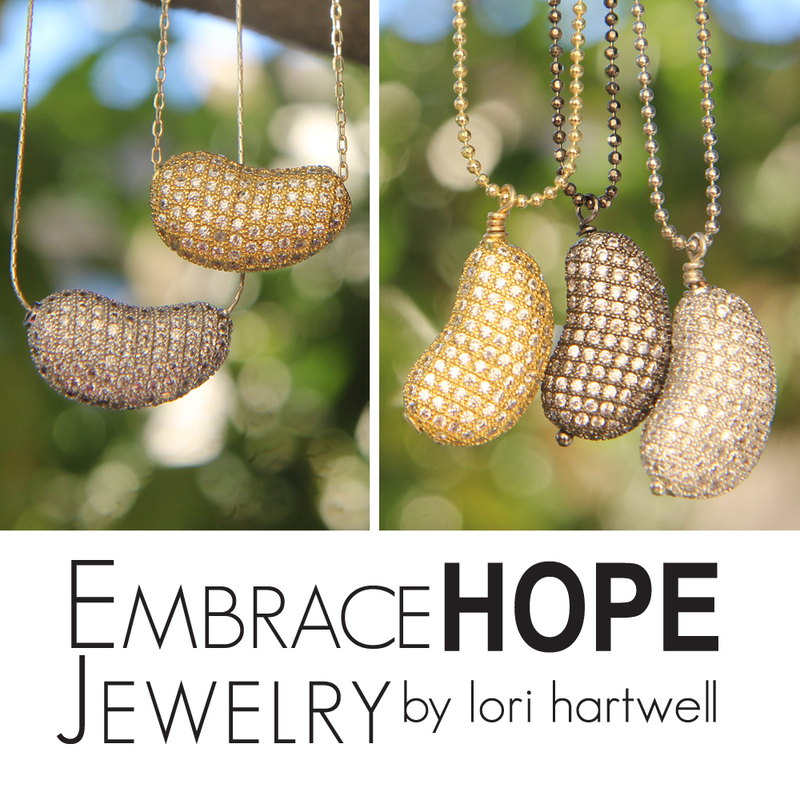 Sign up to receive Studio Hope Workshop Updates! Shambala necklaces and bracelets’ unique and bohemian style makes them a very popular fashion statement. Learn a basic macramé technique that is so easy to master while making stunning jewelry. Choose from an assortment of pre-designed bead combination packets. $45 reserves your seat and helps support RSN’s life-enriching programs. All supplies are included. 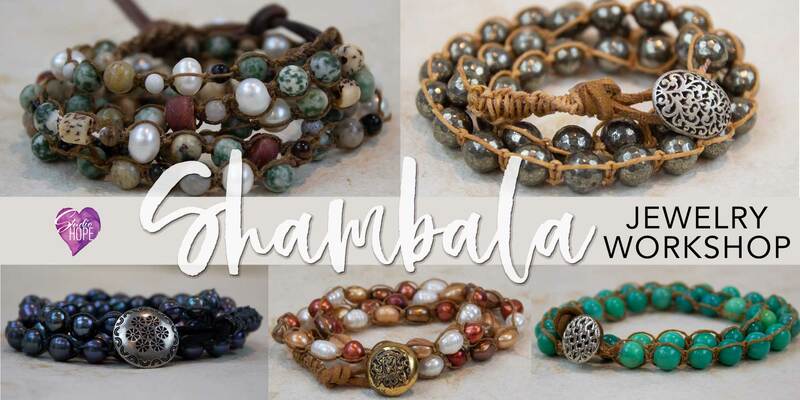 Enjoy some wine with friends while learning to make Shambala necklaces and bracelets. 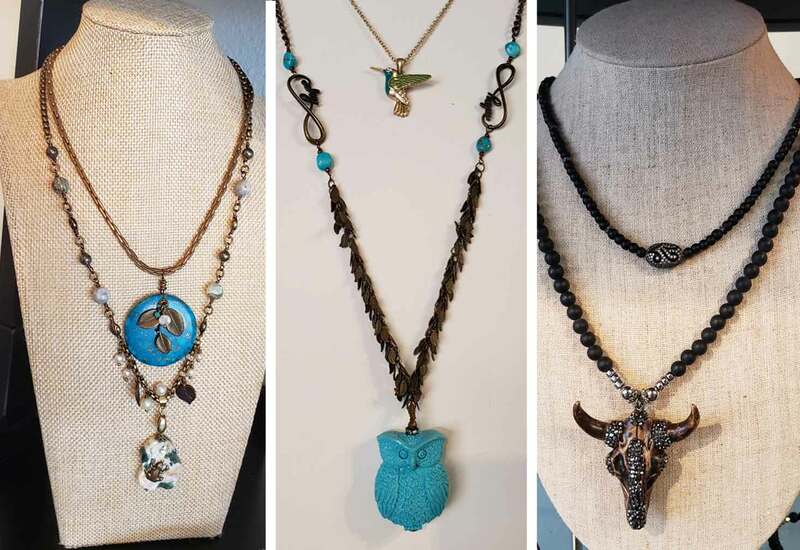 This unique and bohemian style makes them a very popular fashion statement. Learn a basic macramé technique that is so easy to master while making stunning jewelry. Choose from an assortment of pre-designed bead combination packets. $45 reserves your seat and helps support RSN’s life-enriching programs. All supplies are included. 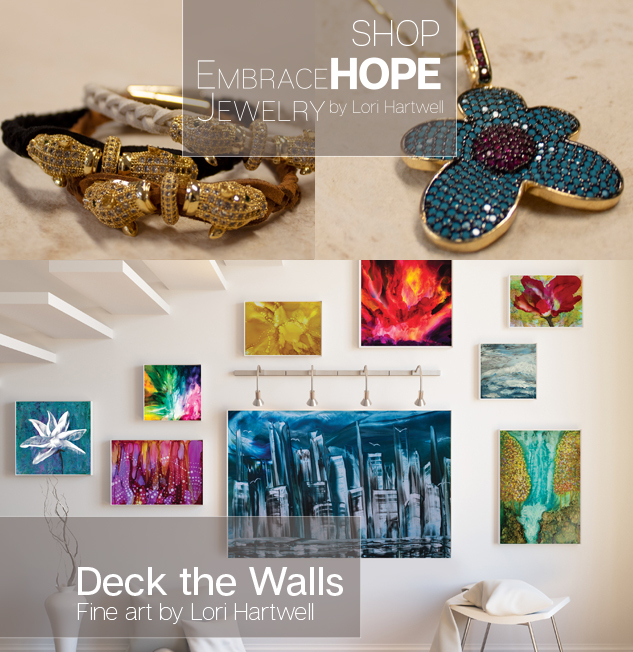 Stop by Studio Hope for a visit while any of the above workshop classes are underway to shop for original artwork, limited edition prints and designer jewelry. Treat yourself and find a meaningful gift for someone special. All proceeds benefit Renal Support Network (RSN). RSN was founded by Lori Hartwell who was diagnosed with kidney disease at age two. Her goal is to empower people who have kidney disease to become knowledgeable about their illness, proactive in their care, hopeful about their future and make friendships that last a lifetime. 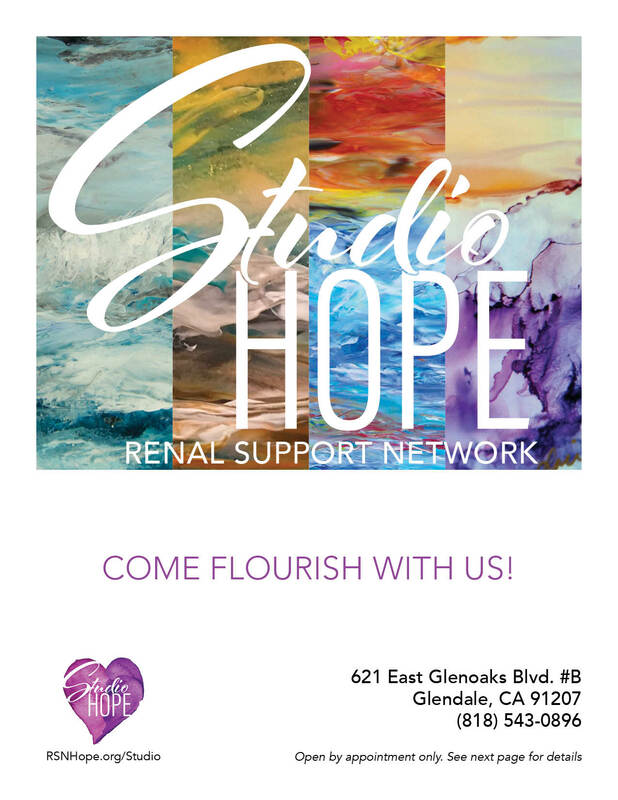 Studio Hope reserves two spaces at each workshop for people who have kidney disease at no charge. Contact us to reserve space if you have kidney disease and would like to attend a workshop. State your request for a space and which workshop in the contact from message. Check back after January 1, 2019 for new workshops. 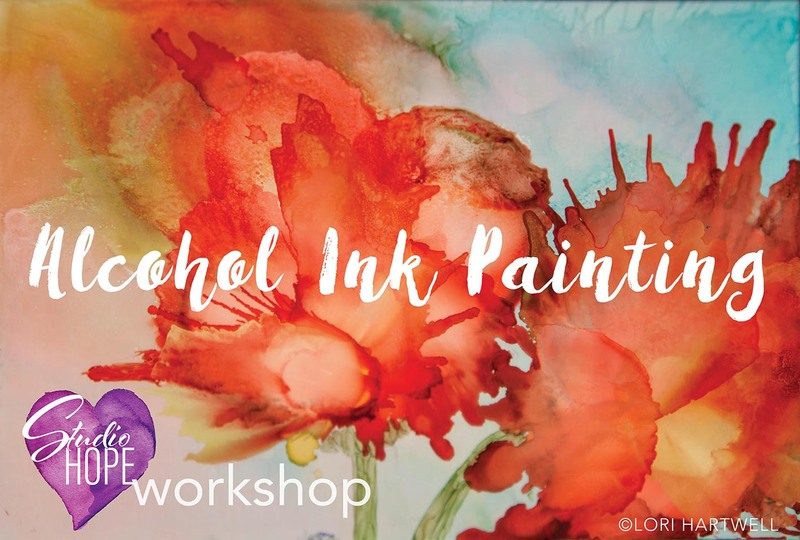 Gather your friends together for a private Studio Hope workshop to celebrate a birthday, girl’s night out or just because! Creating your own event is a creative and fun way you can support RSN’s life-enriching programs including the 20th annual Renal Teen Prom. 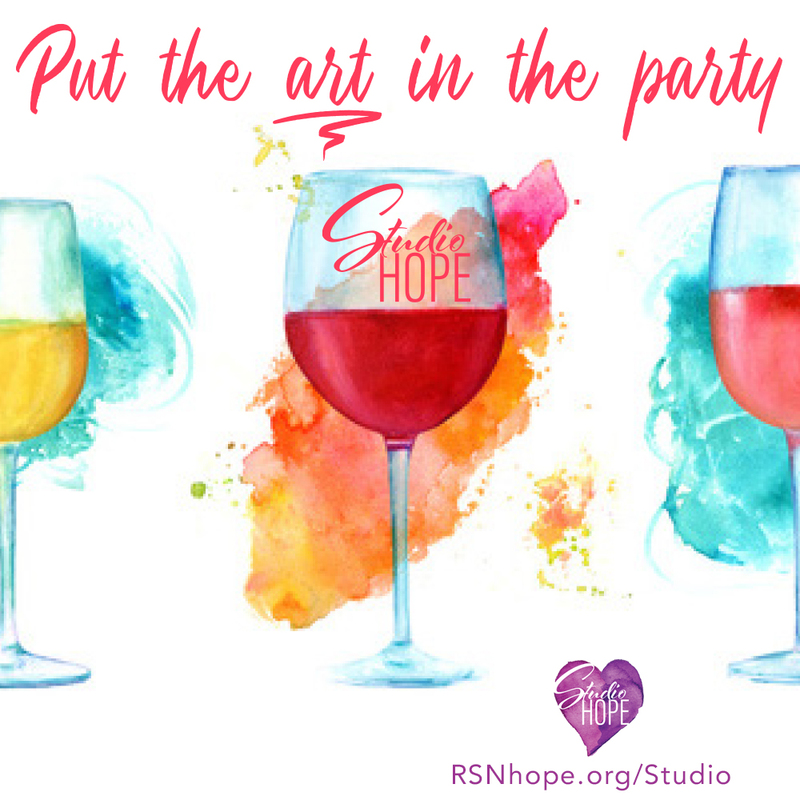 If you received a gift voucher for a Studio Hope class Contact Us or send an email to Studio@RSNhope.org to redeem your voucher and sign up for a class. All proceeds benefit RSN’s life-enriching programs! Workshops may be cancelled or rescheduled by Studio Hope. You will be notified by email if any cancellation or rescheduling occurs. 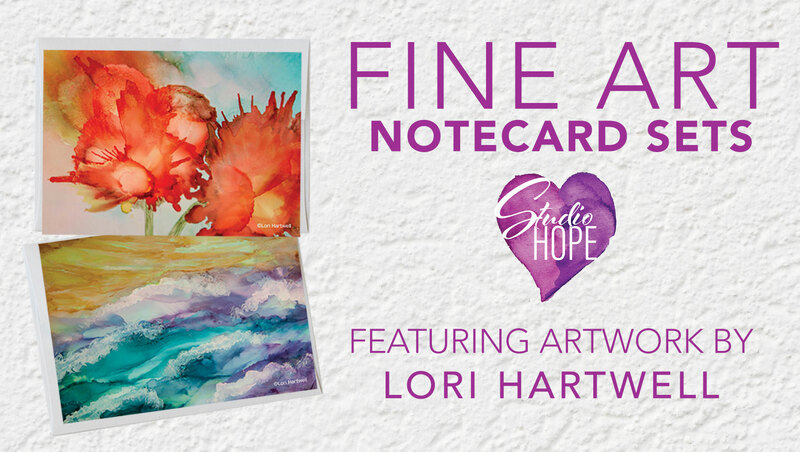 These notecard sets featuring Lori Hartwell’s paintings are available with a tax-deductible donation. Each donation benefits RSN’s hopeful and life-enriching programs which help people who have kidney disease and their families. Each hand-crafted piece arrives packaged in a keepsake Organza Bag with an RSN Embrace Hope Card as a token reminder that your purchase of this special gift helped benefit those with kidney disease. Unique merchandise with hopeful messages on men’s, women’s, children’s t-shirts, clothing, hats, mugs, items for pets and moreTreat yourself or find great gifts for others that tell the world that you care about kidney disease and help spread the word. Email Studio@RSNhope.org with any questions. Host a Workshop: No formal art education or experience is necessary. You just need to be skilled in the art form or craft you want to present and be able to share your knowledge with Studio Hope visitors. 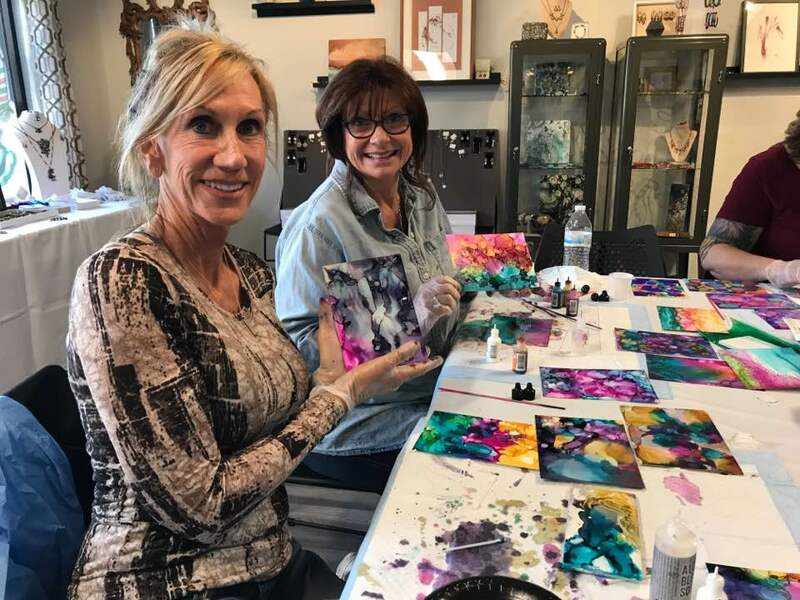 Participants learn new crafting skills while simultaneously engaging in the process of learning to cope with a chronic illness through art therapy. The creative community is invited to apply to participate in Studio Hope art shows as an individual visual artist or artist groups. 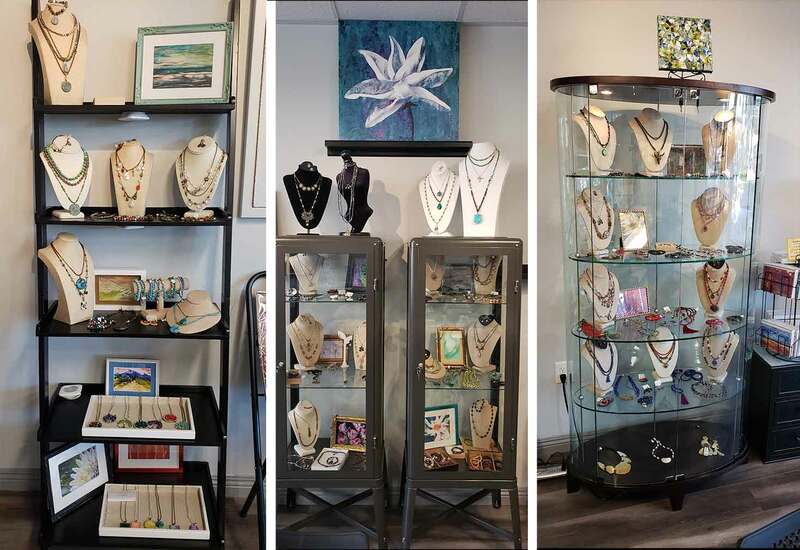 A Studio Hope art show helps artists connect with the community, local arts enthusiasts and can help local artists build an audience for their work. Corporate Team Building: Schedule a workshop just for your employees. Team building activities can help increase productivity, improve communication and keep your employees motivated. Studio Hope workshops are impactful and in the moment. The benefits will remain with your team long after the event is over. Get in touch with us to learn more and schedule your custom workshop.